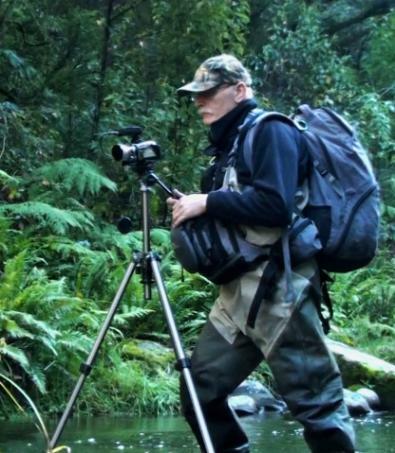 A love of Photography and bush walking has long nurtured my appreciation of our natural environment, so when I started fly fishing just 12 years ago, it wasn't long before I was inspired to begin recording those trips into the bush on film and more recently in digital photos and on video. 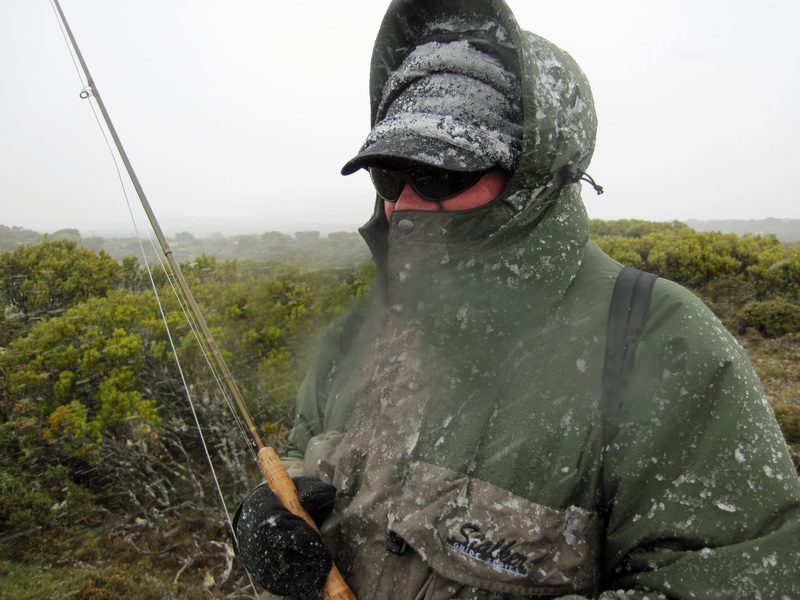 A number of trips to Tasmania's remote Central Plateau in pursuit of the fickle brown trout at least ensured that I was hooked on fly fishing! 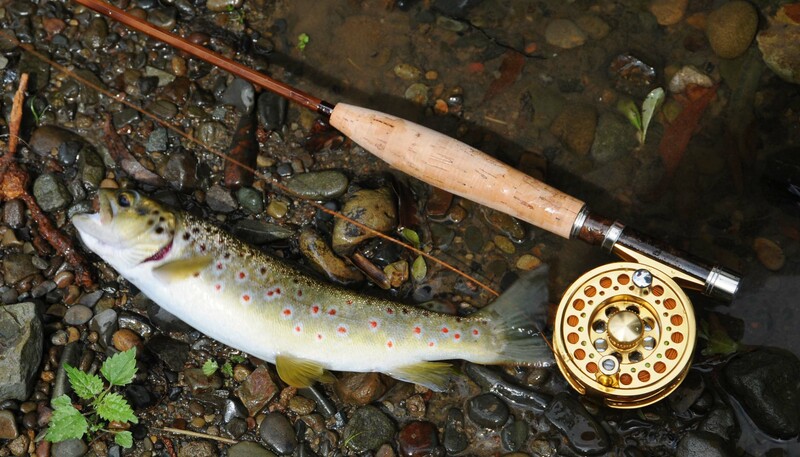 Since teaming up with Chris and enjoying his support and superbly tied flies, my fishing prowess has improved markedly. A few trips into some remote mountain locations and we had the makings for a great video story which we've been able to share with family, friends and fellow fly fishing film followers. I started fly fishing in my twenties under the guidance of one Craig Coltman, who gave me red tags & pheasant tails & insisted that this was the ONLY way to catch fish! But I preferred to throw lures off the beaches & this eventually led to trolling off the continental shelf for gamefish as big as motor cars. 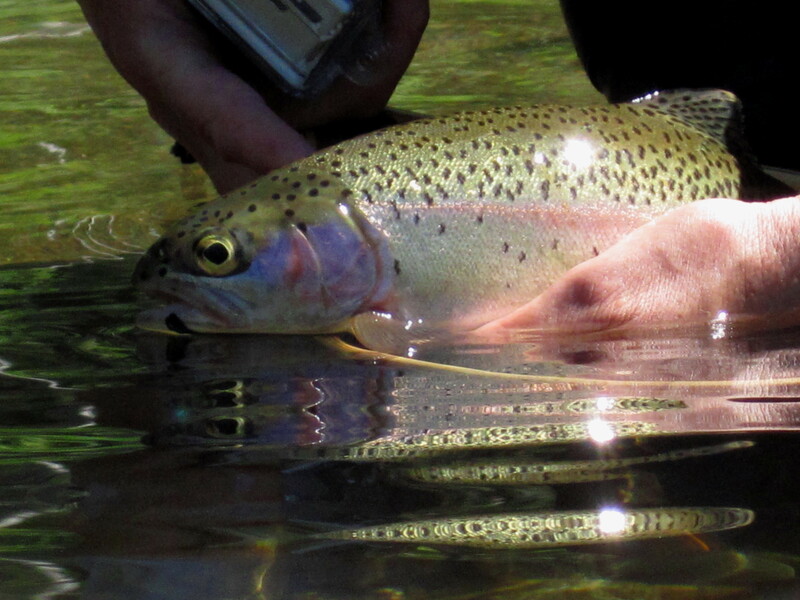 Howell Raines once said that "all fishing leads to flyfishing" & that has been true for me. I began to spend many hours at the flytying bench & fished our local lakes as well as the rivers & streams of NE Victoria & NSW. Technology is a wonderful thing & the advent of digital cameras gave me the ability to record my fishing trips, take some stills & even make home movies to relive the experiences. 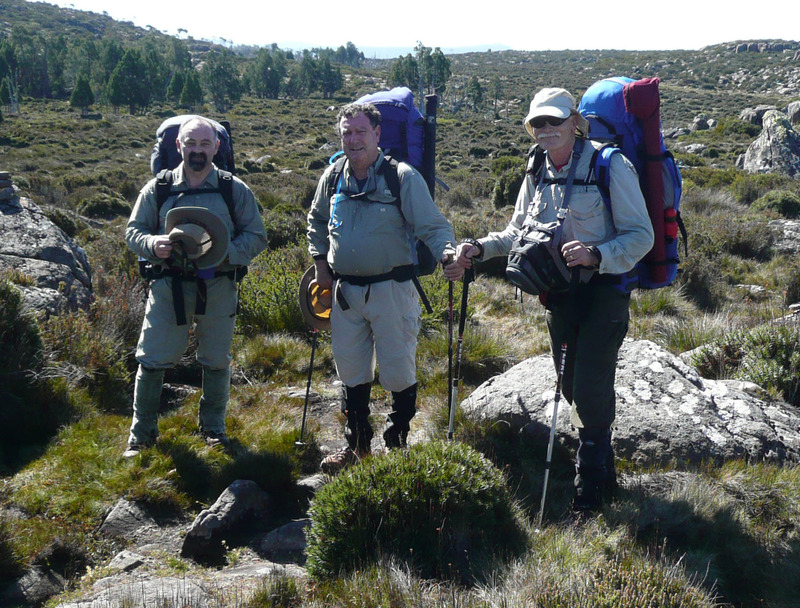 Enter my friend Tony, bushwalker & photographer, who figures the harder it is to get to, the better it is! 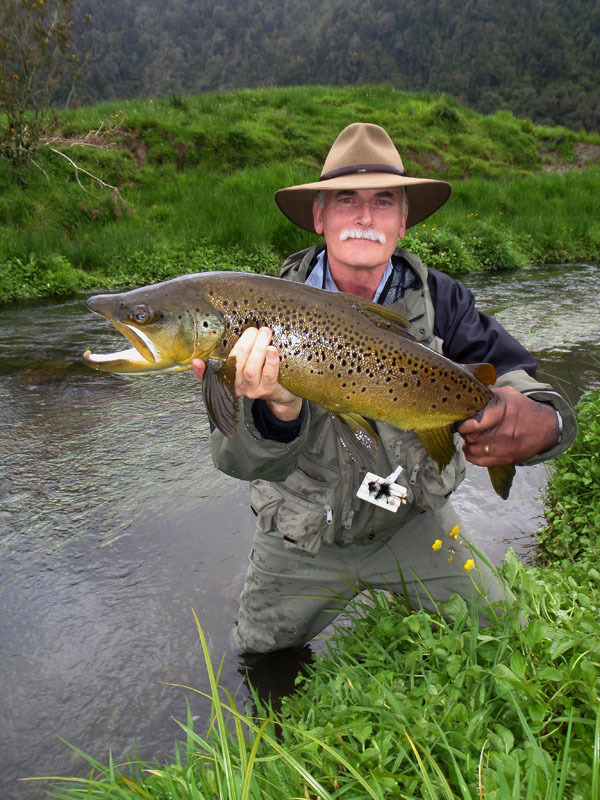 So began my backpacking into the remote areas of the Otway ranges in search of elusive littFor me fly fishing is the whole package - battling your way into a small stream & having a 6 or 7 inch brownie scoff a little beetle pattern - designed and tied by myself & capturing the whole thing on film!! Well... it doesn't get any better than that.